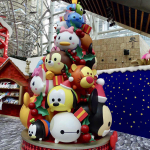 Disney “Tsum Tsum” Christmas Market Opens in Hong Kong! 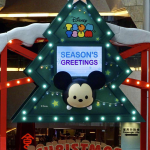 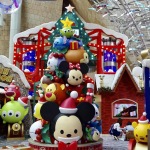 Home » News » Disney “Tsum Tsum” Christmas Market Opens in Hong Kong! 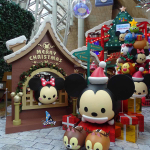 The Disney “Tsum Tsum” Christmas Market is now open in Hong Kong. 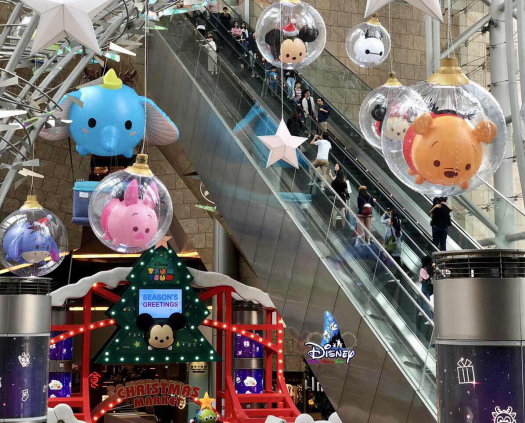 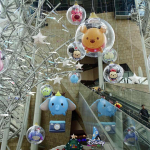 Now through January 6th be sure to visit the Tsum Tsum Markey at Langham Place in Hong Kong. 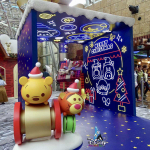 Of course there’s lot of displays and even some awesome merchandise. 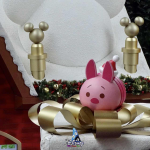 Below is a look at the new Disney “Tsum Tsum” Christmas Market courtesy of our friends at Disney Magical Kingdom Blog. 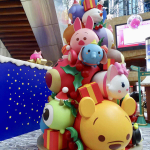 Photos from the Tsum Tsum Christmas Market. 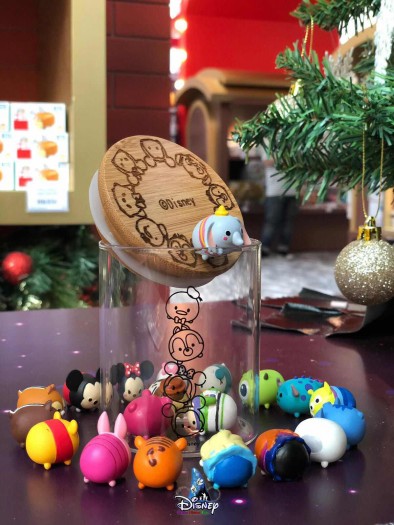 The Disney Tsum Tsum Pop-up Store will include over 700 items. 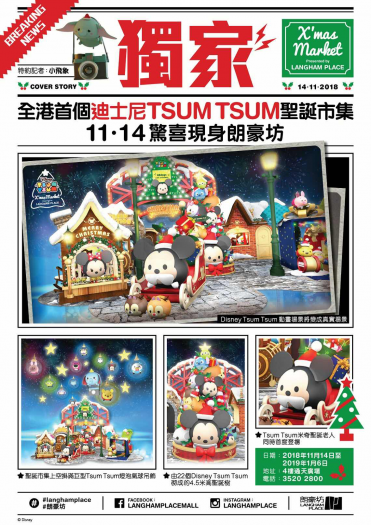 In fact , there should be something for every Tusm Tsum fan. 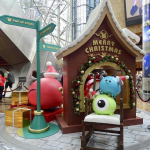 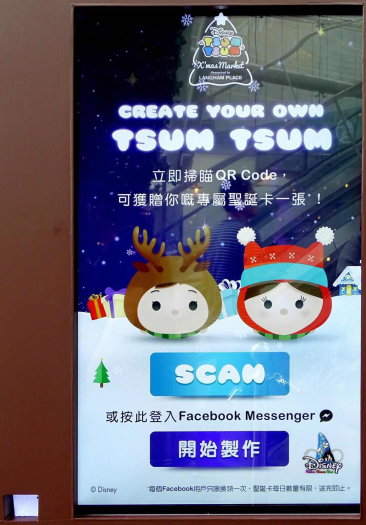 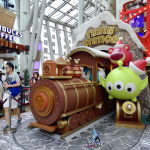 Simply open Chat Bot and upload your personal photos to Langham Place Facebook, select TSUM TSUM avatars, Christmas costumes and greetings to create your personalized TSUM TSUM avatar. 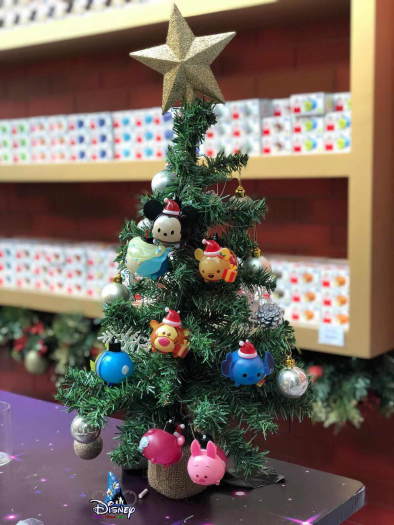 Invite your friends to participate in the CREATE YOUR OWN TSUM TSUM game, and print your exclusive Christmas card on the spot. 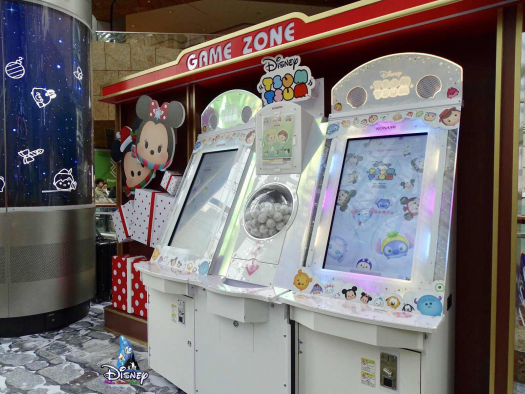 You can participate in the TSUM TSUM Japan “Arcade” game once and redeem the special edition TSUM TSUM sticker (A5 size) for free at the mall. 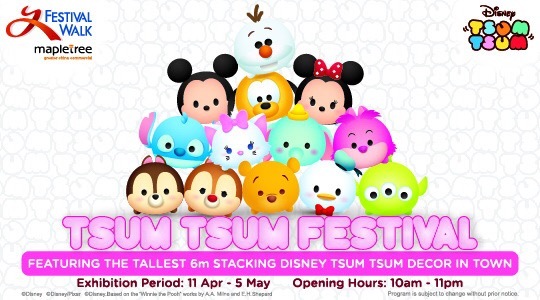 You can participate in the game for free and redeem the special edition TSUM for over HK$800. 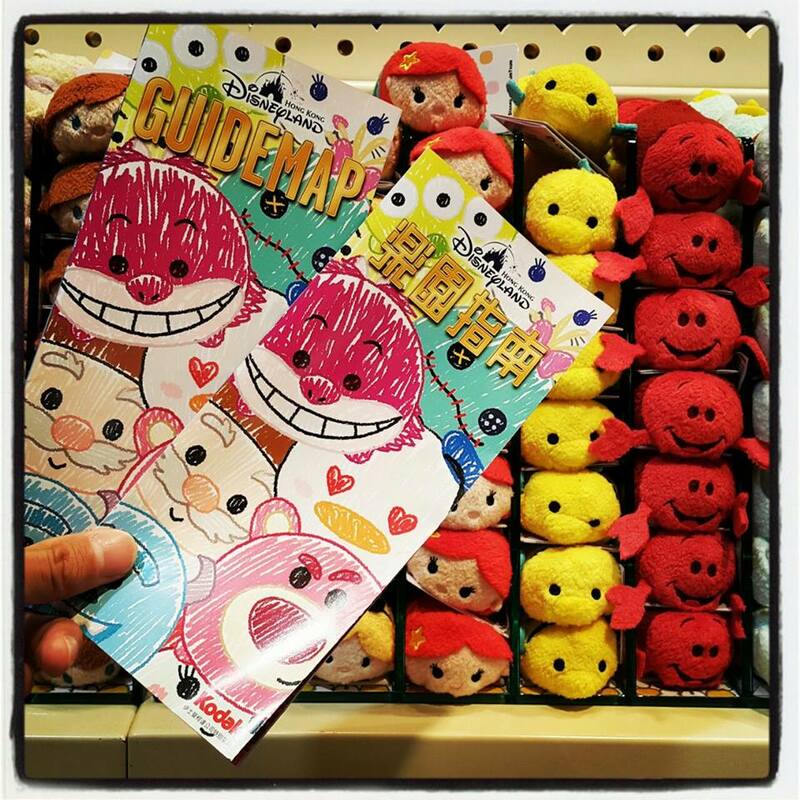 TSUM Tote Bag one. 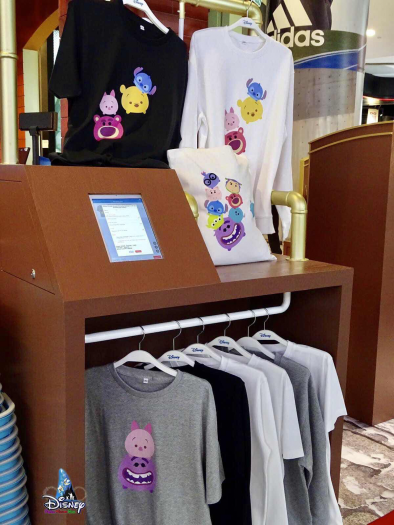 The number is limited, while stocks last.